Westerfeld Construction By Glick has completed many office renovations and new office construction projects. So many of the tasks required to complete these projects are able to be performed by WCBG. 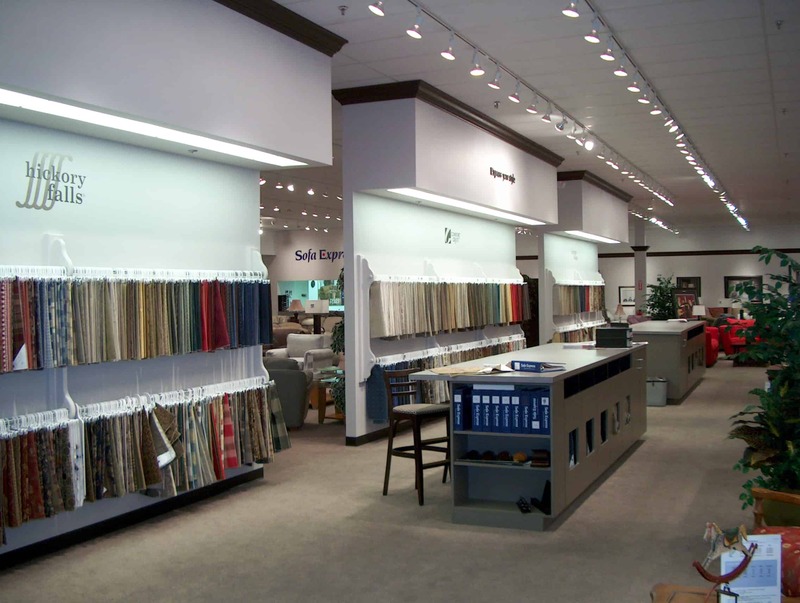 Retail construction is an important part of the construction industry. Westerfeld Construction By Glick is well versed on the ins and outs of it. Brandon Bey served as a union carpenter in Cleveland Ohio then went on to be a major sub contractor and General Contractor in the commercial retail industry. Being familiar and being able to bring an architects sometimes complex vision to life is a standard ability of WCBG. Many of the major brands you know and love have been customers of WCBG. Westerfeld Construction By Glick has been involved in many medical office construction projects. 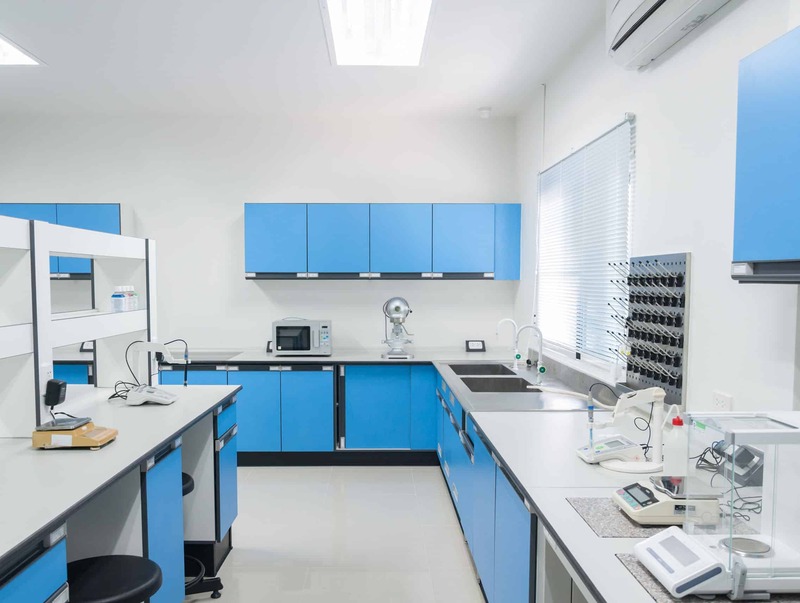 Some of our projects have been completed for dentists, heart surgeons, chemistry labs and more. X-ray rooms are also well known to WCBG. 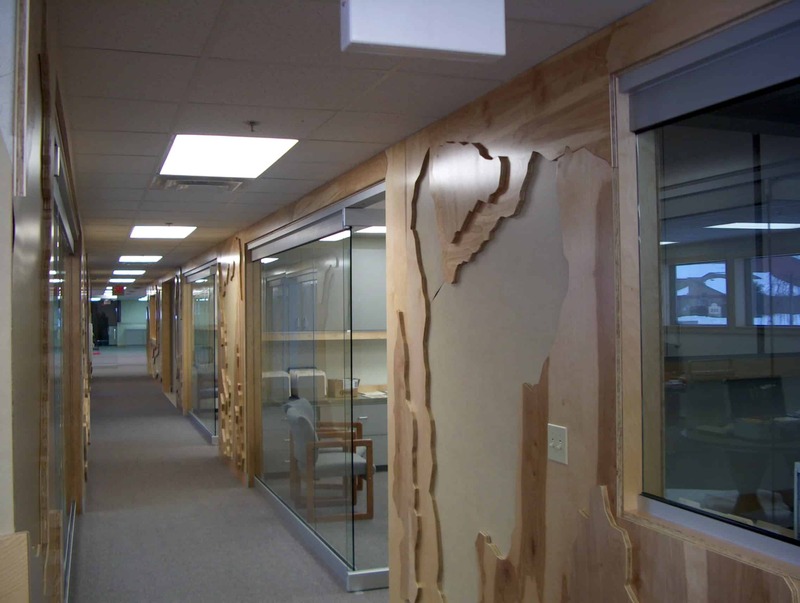 We have experience with most all x-ray room materials from lead lined doors, drywall, electrical outlets etc. We take pride in our medical industry and will continue to assist medical practices in full filling their needs. Restaurant construction is a passion and joy for Brandon because, well, he loves to eat! Many restaurant projects have been completed from start to finish. Working with chain style franchises is also an interest to WCBG. 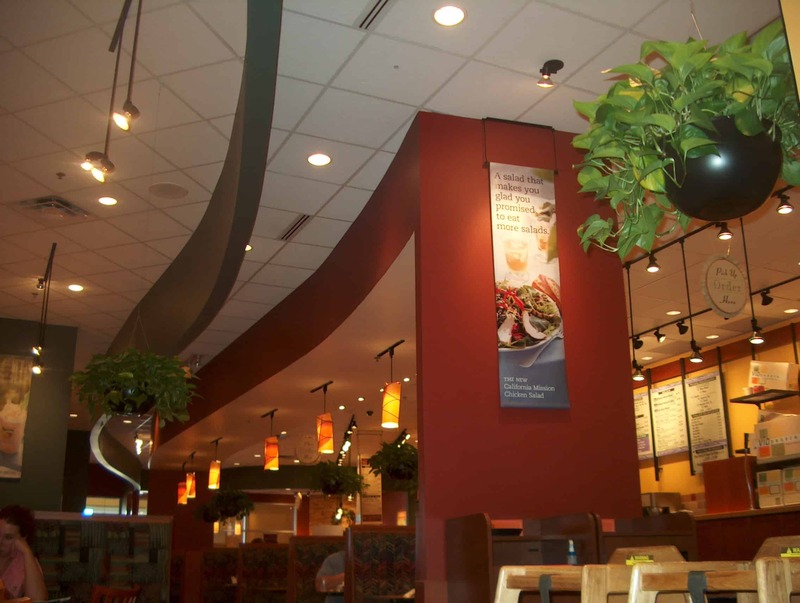 You can see our work in familiar brands such as Panera Bread, Red Lobster, IHOP, Wild Ginger, Buffalo Wild Wings and more. Other restaurants include many smaller brands. WCBG is familiar with everything from restaurant equipment to the finishing decor packages and can complete your project today.